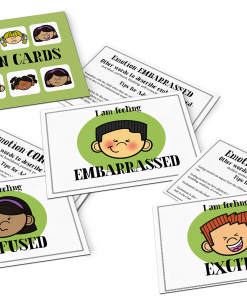 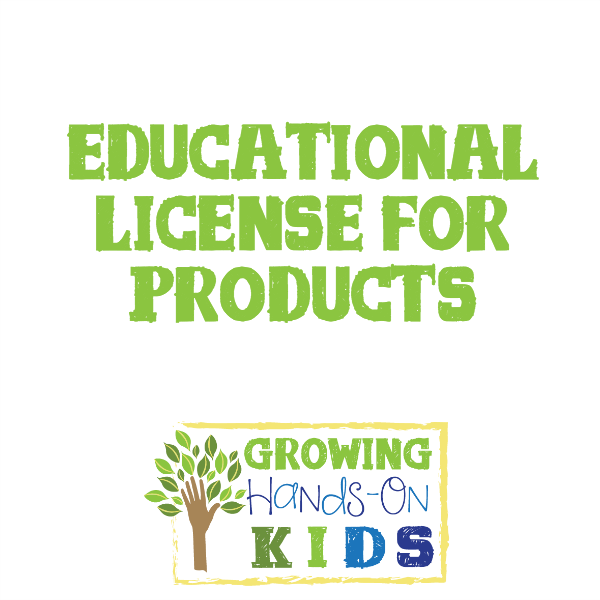 A special offer for Growing Hands-On Kids subscribers only. 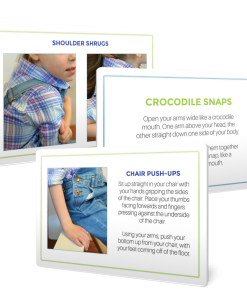 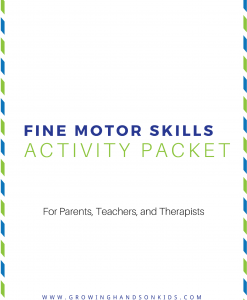 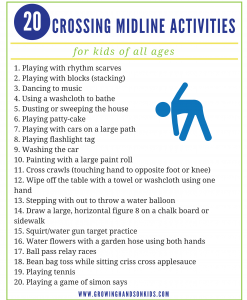 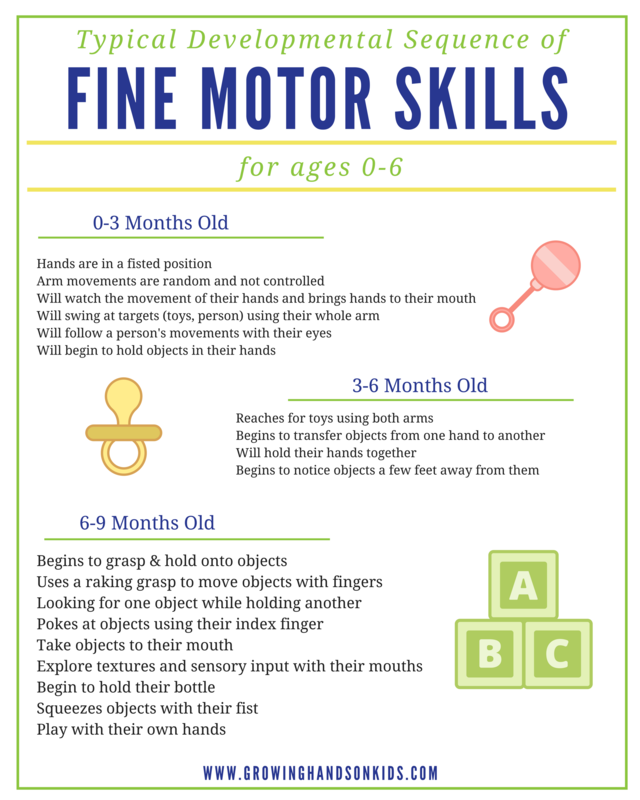 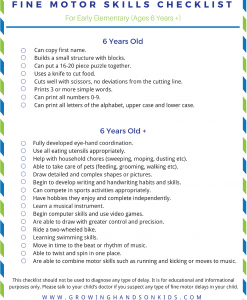 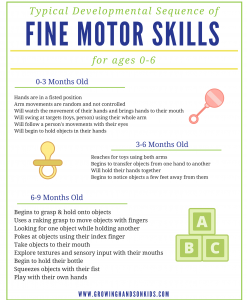 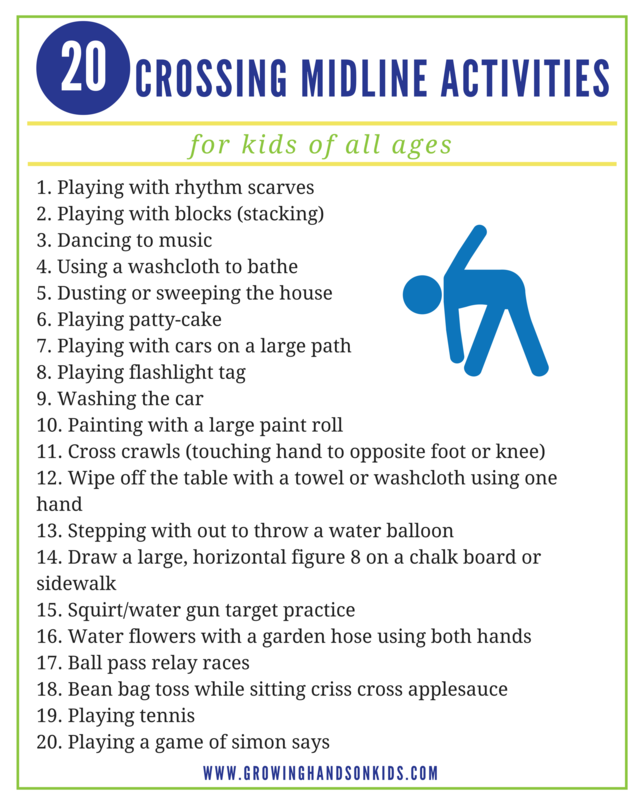 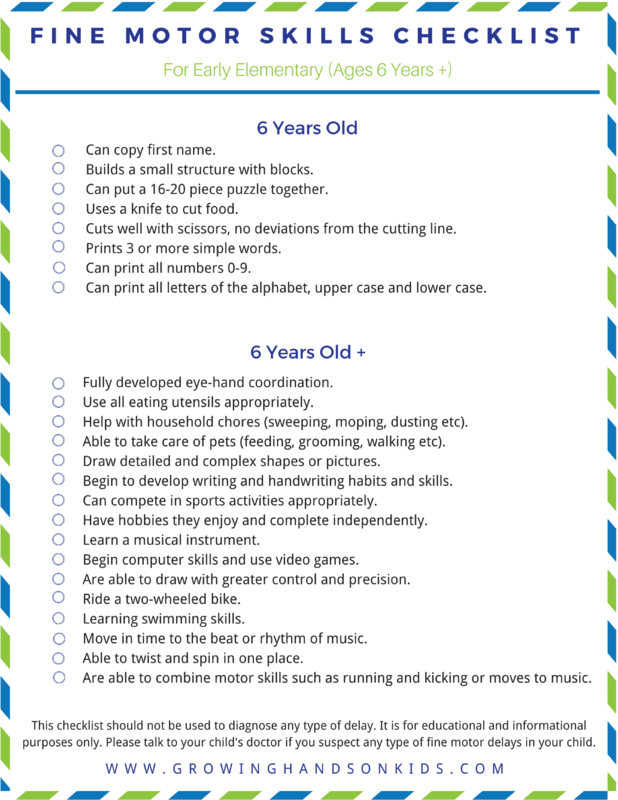 Get 50% off this Fine Motor Skills Activity Packet, 30+ pages of handouts, checklists, activity ideas and more to support fine motor skills with your child or students. 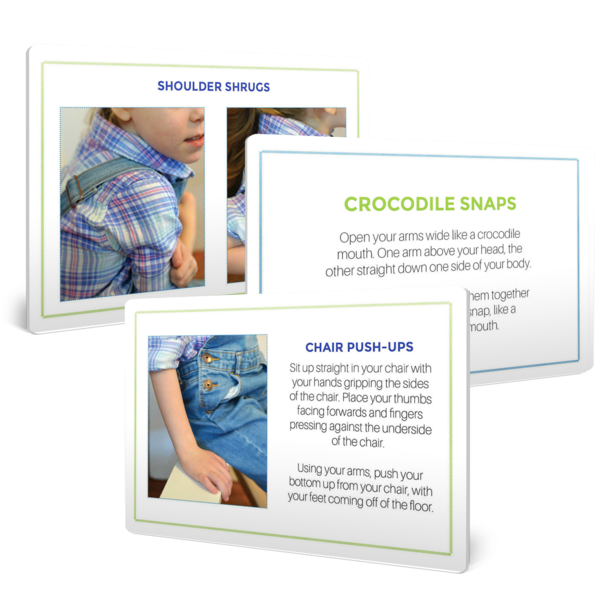 Retail value of 9.99. 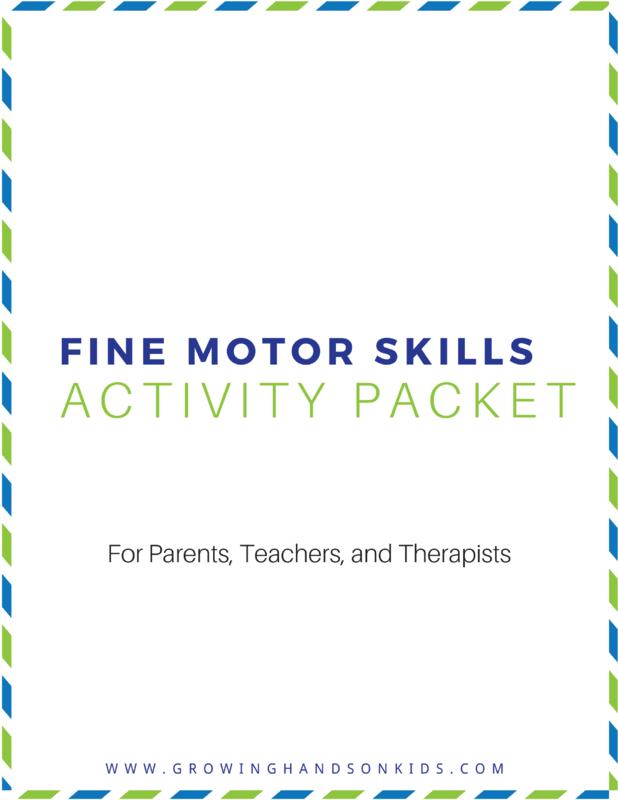 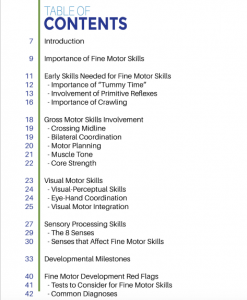 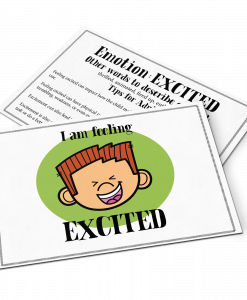 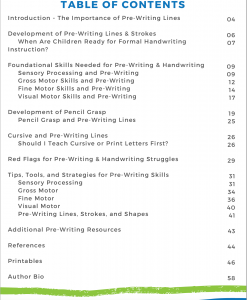 30+ pages of fine motor skill development ideas and suggestions, perfect for any home, classroom, or therapy practice setting. 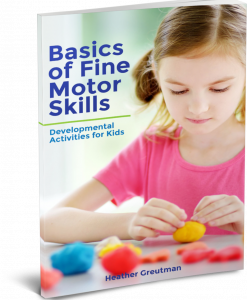 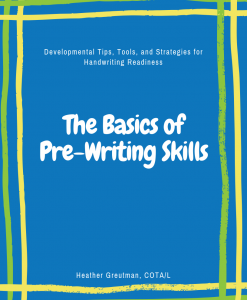 The goal of Growing Hands-On Kids is to provide child development tips, tools, and strategies for those working with or raising children of any age and ability. 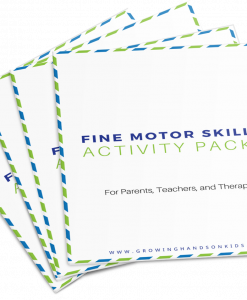 Heather uses her background as an Occupational Therapy Assistant to share hands-on activities and ideas related to sensory processing, fine motor skills, gross motor skills, pre-writing and handwriting and more.